Raising your hand and waving at someone seems like such a simple gesture but it is having an immense impact on a group of young people in need in Iowa. The waving is part of a new tradition at the University of Iowa’s home football games that is inspiring the patients at a nearby hospital. Because of this simple but moving gesture, Disney Sports is proud to announce it is presenting the Iowa football program with its coveted Disney Sports Spirit Award, which annually goes to the sport’s most inspirational figure. Here’s how the Iowa football program is lifting the spirits of sick children every week this season. 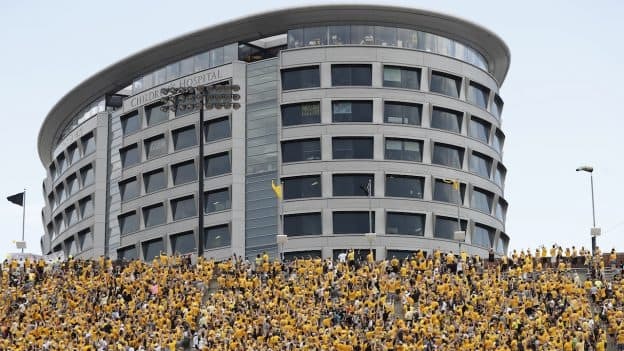 At the end of the first quarter of every home game, their Kinnick Stadium announcer urges all of the fans inside the stadium to turn and wave to the young patients at the children’s hospital that’s next door to the stadium. Even the visiting team and the referees join in on the wave. 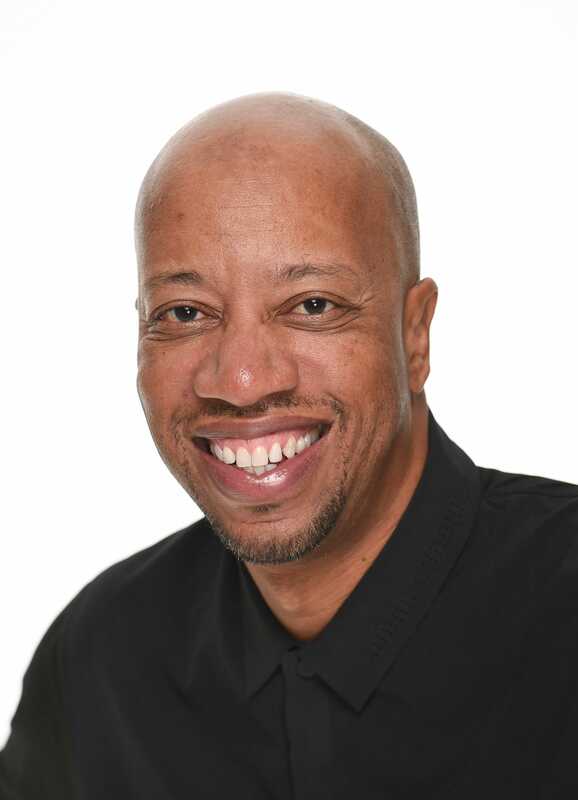 As a result of that simple gesture, the young patients, their little noses often pressed again the windows of the hospital overlooking the stadium, are reportedly more optimistic, more hopeful. 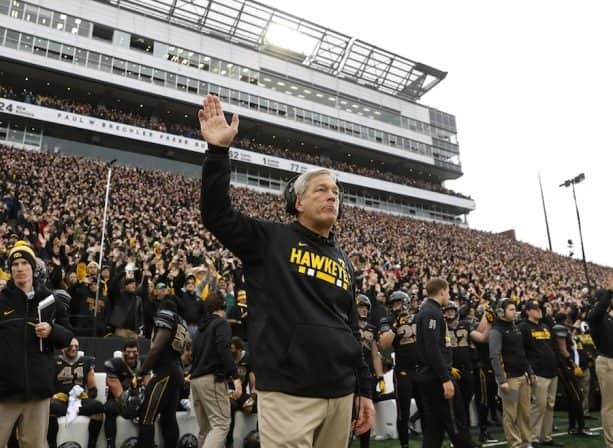 Check out this ESPN feature story on the “Kinnick Wave” and how it is changing lives every Saturday afternoon this season. Be sure to watch The Home Depot College Football Awards show on Dec. 7 on ESPN when the Disney Sports Spirit Award gets presented to the Iowa football program.